Quidel Specialty Products is the option for all your research, biosafety and cytotoxicity needs. These kits allow for the analysis of activation of key proteins and specific pathways of the complement system in serum, plasma, and other biological fluids. **For Research Use Only in the United States. Not for use in diagnostic procedures. Assay kits for the determination of Prekallikrein Activator levels in biological fluids. Each complement protein has been tested for functional purity in standard hemolytic assays and for biochemical purity by SDS-polyacrylamide gel electrophoresis. The concentration of each complement protein, except for Factor D and C3a, is approximately 1.0 mg/mL. In phosphate buffered saline containing 40% glycerol. The protein concentration for Factor D is 0.1 mg/mL. Except for the C3-dpl, C3/C4-dpl and the C4-deficient guinea pig sera, a specific complement protein has been removed immunochemically from each depleted human serum reagent. Depleted sera are well suited for the detection and quantitation of hemolytically active complement proteins. Except for the specifically depleted component, the classical and alternative pathways are intact. Each monoclonal antibody has been purified from mouse ascites fluid and tested for purity by SDSpolyacrylamide gel electrophoresis. The protein concentration of each is approximately 1 mg/mL in borate buffered saline with 0.1% sodium azide. For information on specific monoclonal antibodies and their applications, contact Quidel technical service. 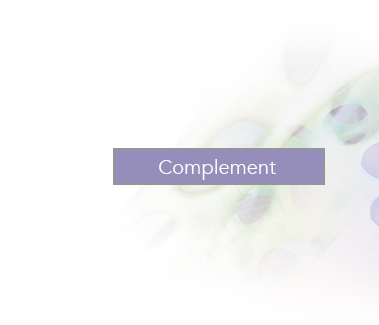 The Human Complement Standard comes with a data sheet indicating the functional activity and antigen levels of each of the major complement proteins. Quidel’s complement antisera are raised in goats and are quality controlled for specificity by immunochemical analysis. Each contains 0.02% sodium azide. Each monoclonal antibody has been purified from ascites fluid and labeled with biotin. The protein concentration of each is approximately 0.2 mg/mL. **For Research Use Only. Not for use in diagnostic procedures. 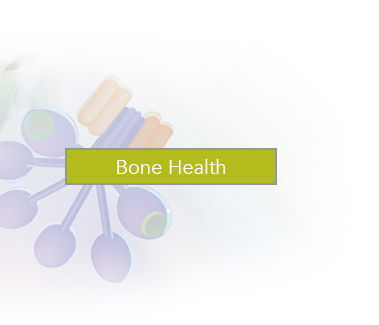 These kits allow for the analysis of bone markers and tissue remodeling in serum, plasma and other biological fluids.